I got this for my sister who love Mary Moore...she loves it and it come very fast!.. magazine arrived undamaged and in perfect condition!!!.. My photo shows the ACTUAL item on sale; its scanned Table of Content is available via our website. 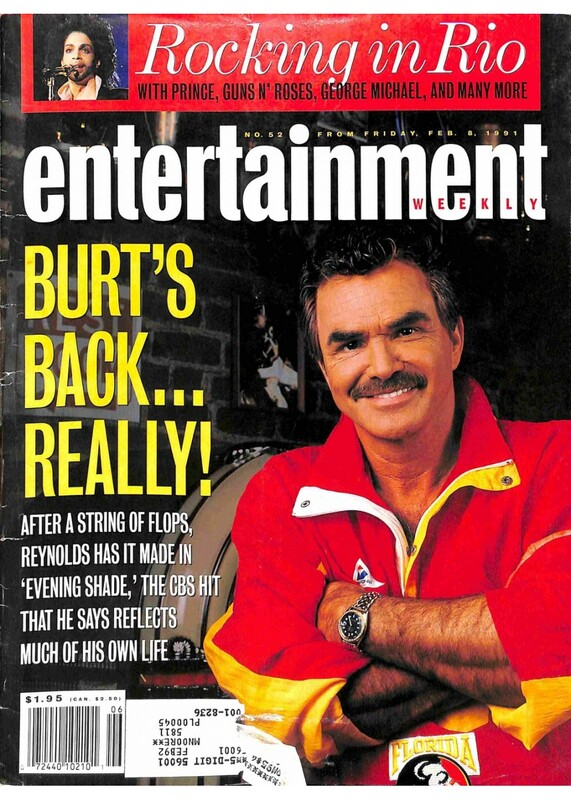 A vintage Entertainment Weekly, February 8 1991. GOOD to G+ condition considering its age has some minor imperfections. A great present or collectible item suitable for framing. Might have a small address label or traces of one, if shown on the photo. Comes in a protective plastic sleeve. Trusted seller, please check my website, feedback and ratings. ULTRA-FAST ORDER PROCESSING, USUALLY SAME-DAY WITH A TRACKING NUMBER. Your satisfaction is 100% guaranteed.